Today starts Clear the Rack (at Nordstrom Rack) so for the past few days I've been picking up pieces to get a price adjustment for the extra 25% off. My store even got tons of refurbs in yesterday (as did many stores so it seems) but it's all blue tickets. Happy April fools to us! Unfortunately most of what I find up seems to have non-eligible blue tags. Boo. When I spotted this Dolce and Gabbana little girls dress I ran across the store to grab it. Then I saw the $349.97 price tag. It's a red tag so you can get the extra 25% off but it's too rich for my blood. Too bad because I would love to wear this dress, let alone match my girls in it. Their kids transfers have been impressive. Check out this baby boy Gucci 9 months tuxedo. All for the discounted price of $299.97. Cutest thing ever. And this $149.97 baby Burberry orange coat tickled my baby itch. Then I got over it LOL. I actually picked this baby up a couple weeks ago and posted it in my Instagram selling account, @shoppinggalscloset. 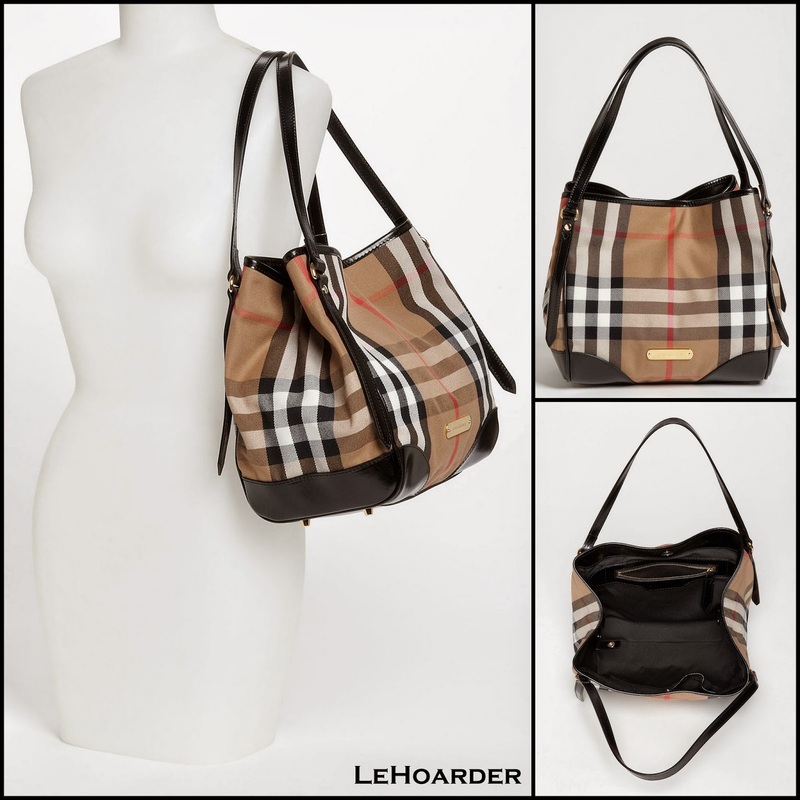 Burberry "The Small Canter in House Check" refurbished tote bag in black, currently retailing for $950. Asking $450 US shipped. 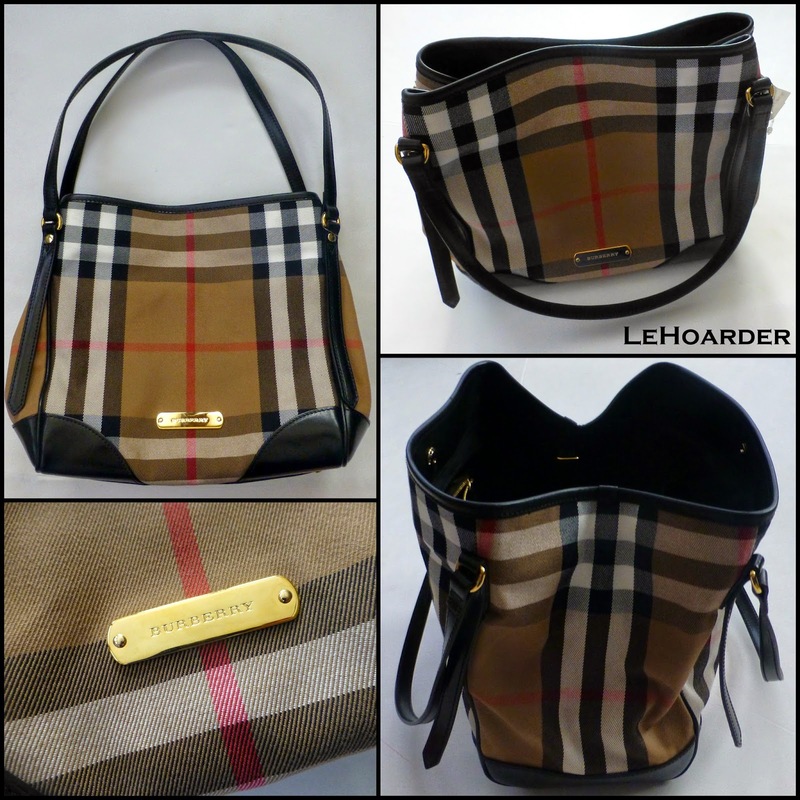 Other than a few light scratches on the leather base and a few light dents on the leather rim, this bag looks perfect. 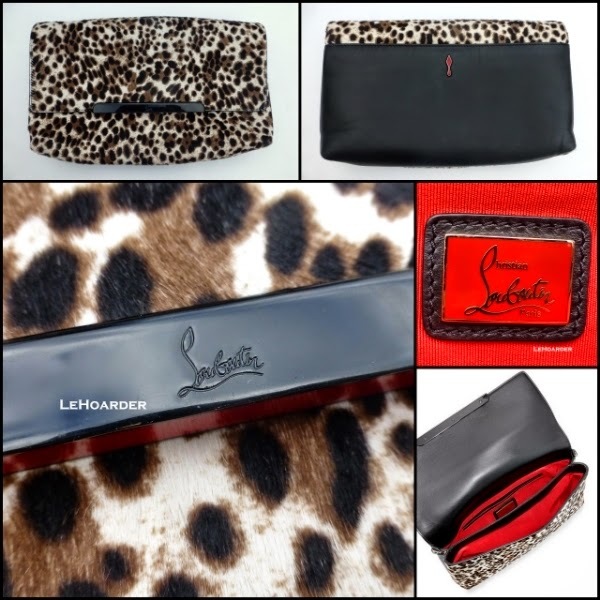 Also added this NWT Christian Louboutin Rougissime leopard print calf hair clutch, retail $1350. Leather strap is missing (can be used without or just use any chain or leather strap) and has a few faint marks on the leather - nothing serious. Asking $550 US shipped - not making much on this, just wanted to pass along a good deal. And since it's not a good week if I don't pick up at least one penny item, check out my new Franco Sarto gladiator sandals :) Unlike most of my finds, these were actually marked $.01. Oops - went outside for pics before taking a picture of the sole. 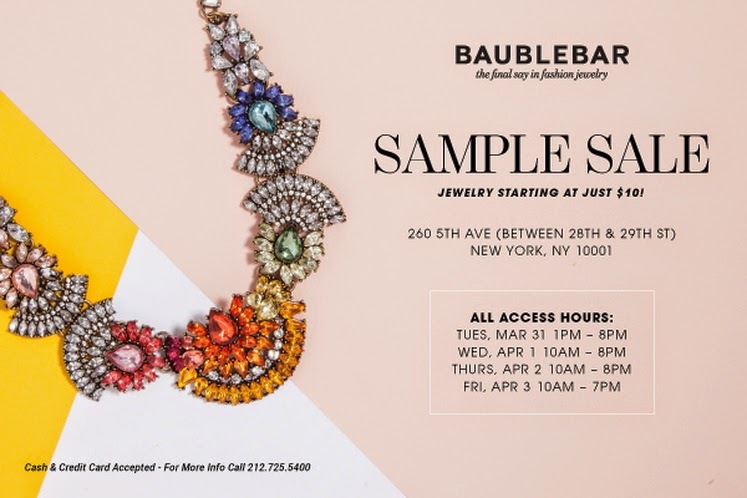 Yesterday, the Bauble Bar NYC sample sale started and I heard they have tons of baubles for $5-25. Unfortunately I had to go to court that morning to deal with my speeding ticket so I missed the press preview :( In my place I sent my friend V (aka girl who scored $71 Valentino Rockstuds) to check out the sale. She reported great prices and selection and it sounded like it was worth the trip. 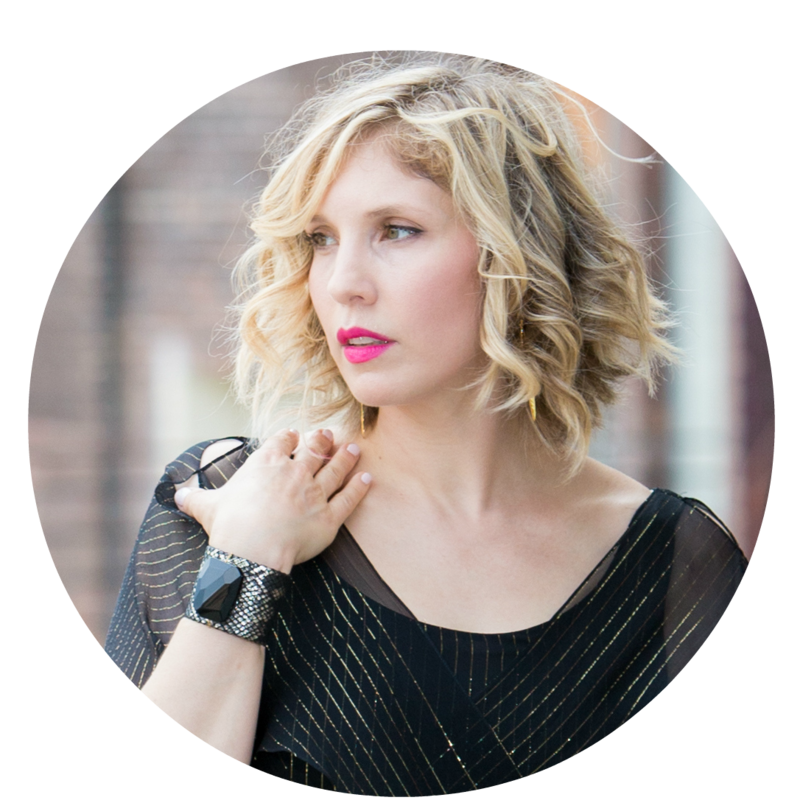 You can see lots of pics on Racked here. So the good news is my court date probably saved me $200 in bling. If you're interested in going, the sale is on thru Friday, April 3rd at 260 5th Ave. It blows my mind that children's clothes can cost that much! I mean, I guess Suri Cruise needs clothes and all? But still!! It's so much to spend on a growing child.